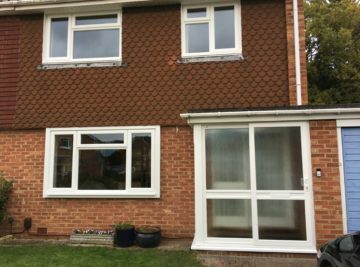 Based in Wokingham, Autumn Home Improvements have been installing double glazed windows, doors and conservatories in Bracknell, Wokingham and Camberly since 1985. 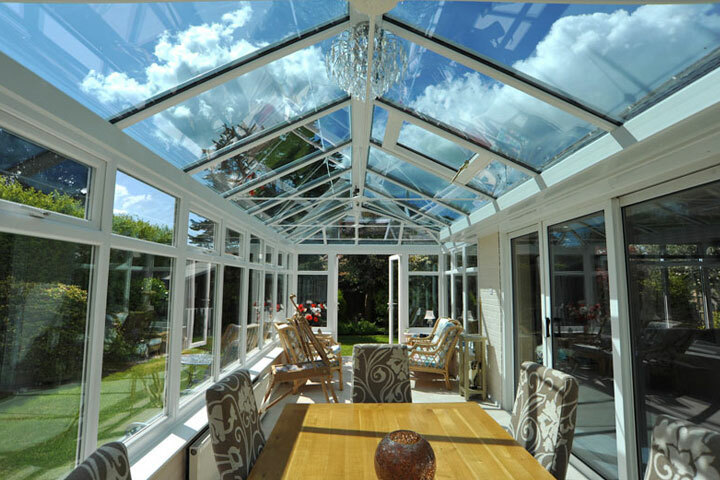 We pride ourselves in offering quality products at affordable prices, 1st class installations, excellent guarantees and after sales service. 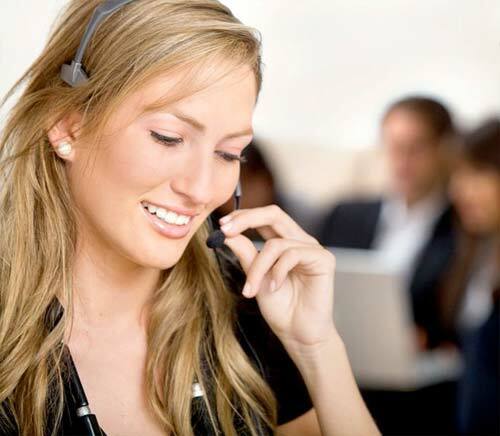 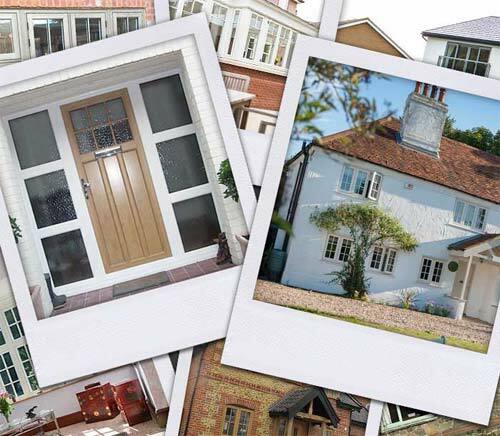 Whatever aspirations you might have for your home, we are happy to help, offering plenty of ideas and advice. 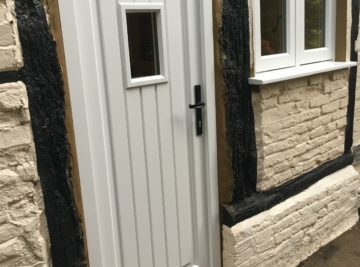 All of our performance products will not only enhance the appearance of your home but their energy efficiency will ensure it is a warm and secure place to live. 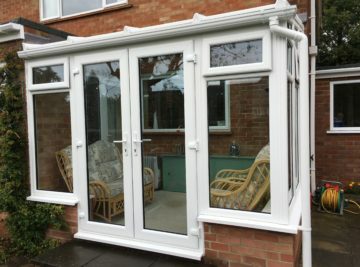 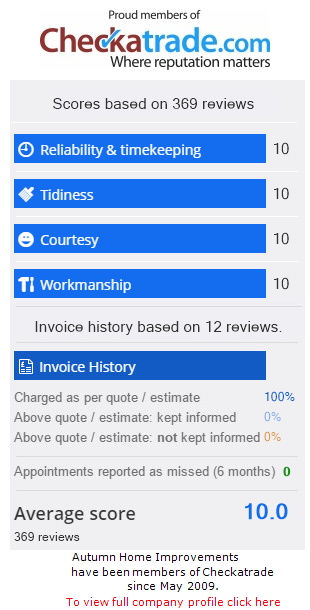 We offer a 10 year guarantee on all materials and workmanship so that you can be sure of results that last. 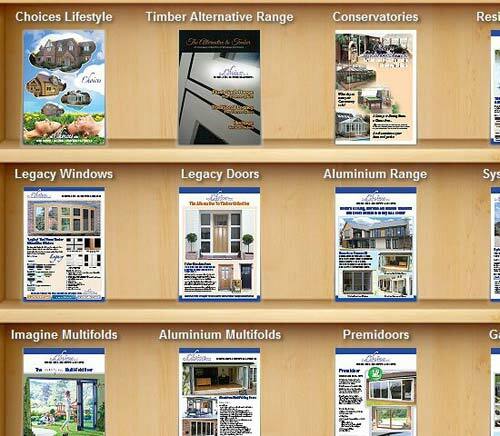 Autumn Home Improvements offer a vast range of ‘Choices’ UPVC Windows and Aluminium Windows. 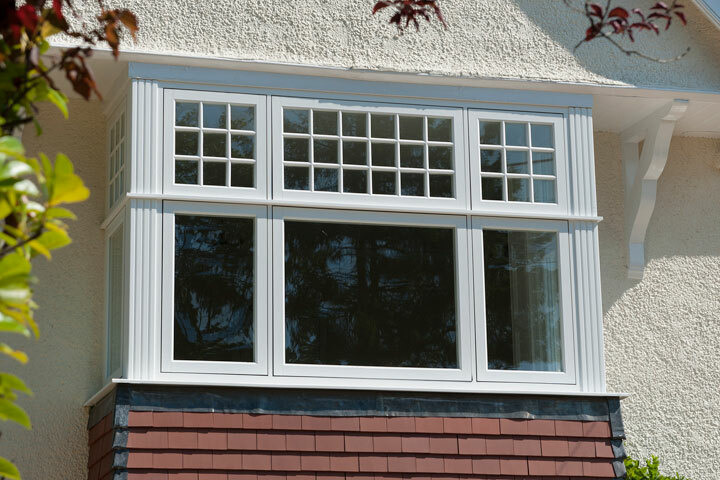 From traditional casements windows, to Heritage Vertical Sliding Windows, timeless Classics French windows and ‘Alternative to Timber’ we will have a window style to suit. 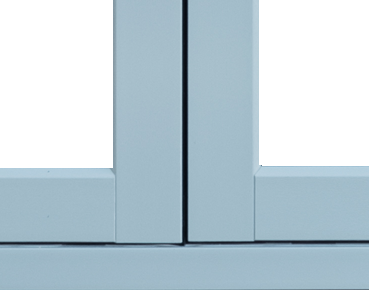 From standard white windows to woodgrained effect there will be a colour to suit any decor. 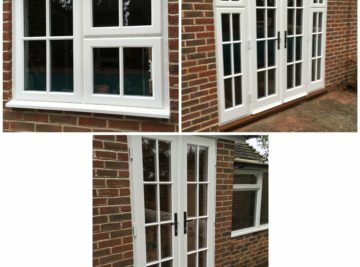 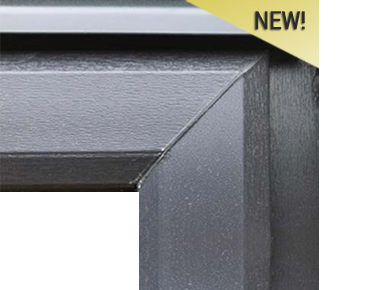 Our range of Aluminium Windows offer all the benefits of the UPVC Windows but, Ideal for steel replacement with their slim line profiles and available in any RAL colour they look great in period properties. 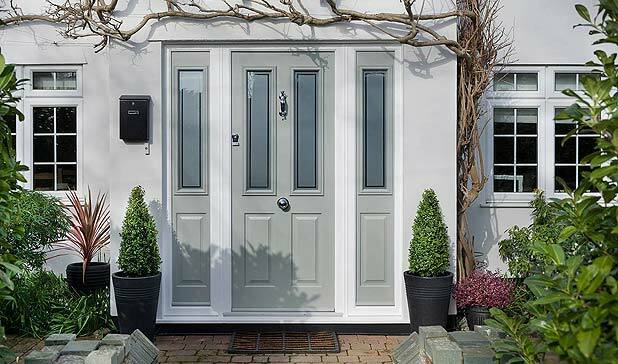 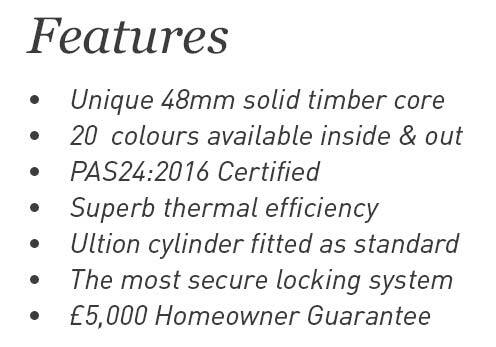 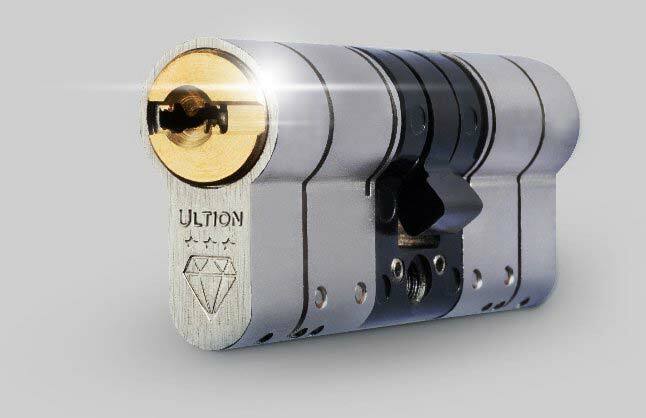 Doors from Autumn Home Improvements as standard thermal efficiency and come with high levels of security. 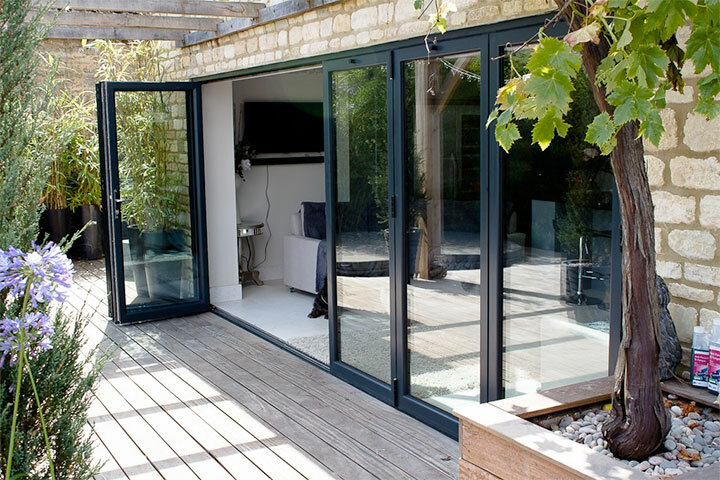 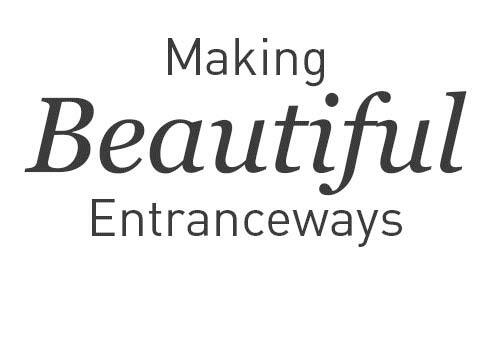 Available in UPVC, Aluminium and Timber ‘Choices’ Doors come in a variety of styles, from Replacement Front and Back Doors, French Double Doors, impressive Multifolding Doors to large Patio sliding Doors we are confident we will have door that is perfect for you and your home. 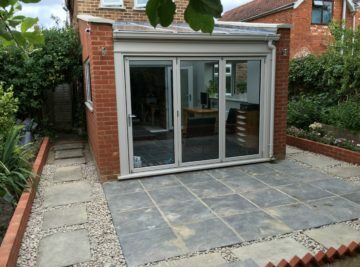 Not quite sure what product to choose?